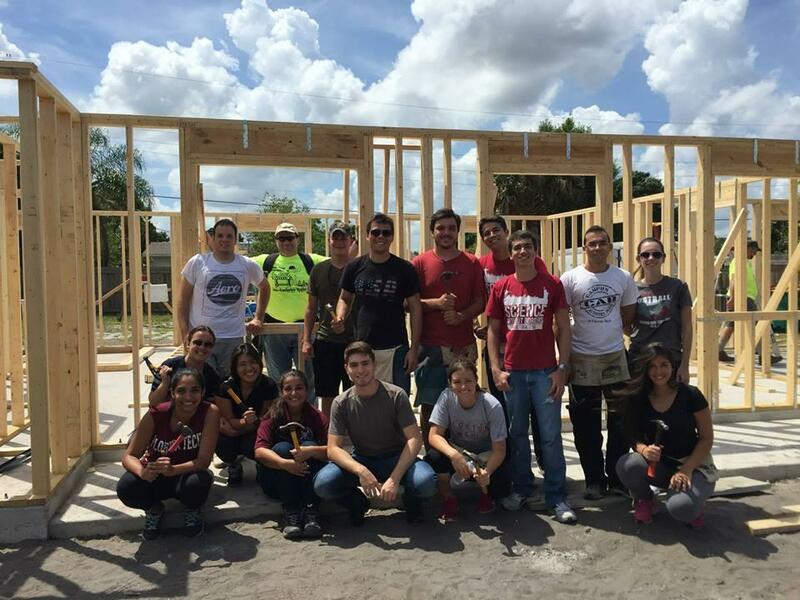 The mission of the Associated Builders and Contractors (ABC) student chapter at the Florida Institute of Technology (FIT) is to enhance the personal and professional development of its members, to uphold the FIT educational standards, and to support the needs of the local community. This mission is accomplished by active participation through professional meetings, educational competitions, and community services. 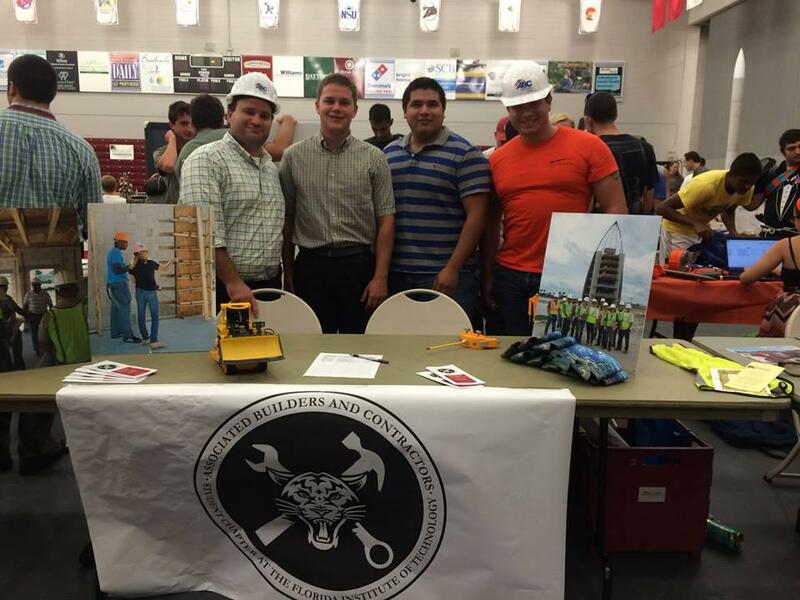 ABC's Construction Management Competition (CMC) is a hallmark competition that promotes careers in construction management. The competition provides a significant learning opportunity while fostering an environment that will bring out the best in each team; encourage dialogue among students; and drive the students to conquer any challenges they meet. The CMC is designed to challenge the construction knowledge, time management, organizational, and presentation skills with a project that will contain aspects in project management, estimating, safety and quality control. The opportunity to attend the CMC and continue to make an impact in the community surrounding Florida Tech is made possible by our donors. Please help send our members to the CMC and continue to grow as a student chapter. Any and all contributions are appreciated. Thank you for all of your support!